Mystic River Dance’s Annual show is Saturday, February 2, 2019 at the Buckman Performing Arts Center at 7 pm. Tickets are $15 in advance, or $20 at the door. Please join us as we celebrate the beauty of the Earth, sky, fire, wind, and sea! Nature’s Rhythms will feature performances from local dancers and feature belly dance, Odissi, fantasy and fusion artists. 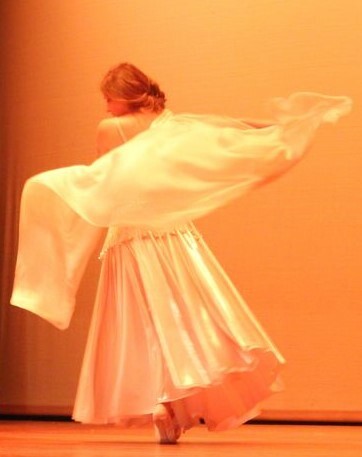 Isidora Hart is our guest star and she will be teaching two workshops on Sunday. Family and friends – let me know if you’re coming so I can save you an advanced ticket. For the last six years, the ladies of Shimmy Mob Memphis have joined women across the world in danced to raise funds and awareness for local women’s and children’s shelters to help end domestic violence. We invite you to join us this Saturday, May 21, 2016 for a fundraiser show and silent auction at Club 152 on Beale Street at 7 p.m. Admission is $15. Proceeds go to the Family Safety Center of Memphis and Shelby County. 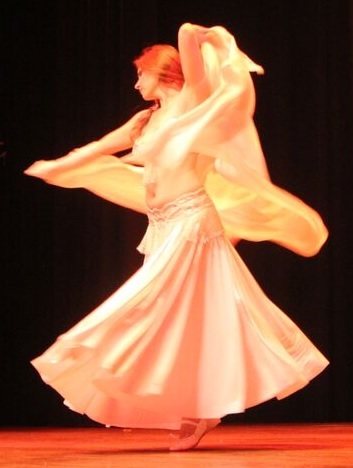 Our performers will include the beautiful dancers from Alima Tribe, Tribal City Bellydance, Pyramid Dance Company, Sahar, Mystic River Dance Company, and of course Shimmy Mob Memphis. There will be presentations about the Family Safety Center and a silent auction with lovely items on the auction block. Please join us for a fun and sparkly evening in support of a great cause! I realize that most people probably think other people’s resolution reports involving statistics do not make for interesting reading material. I get it, I do. But whatever. It’s my blog. I do what I want! If I want to whip out a t-test or a flowchart, I will! Just try and stop me. Actually, October is not a month for t-tests. October is a month for life beyond spreadsheets; it is a month for magic-y magic and wild, wily witchery. I haven’t bought The Silver Witch yet, but it’s on the list. I love this author! 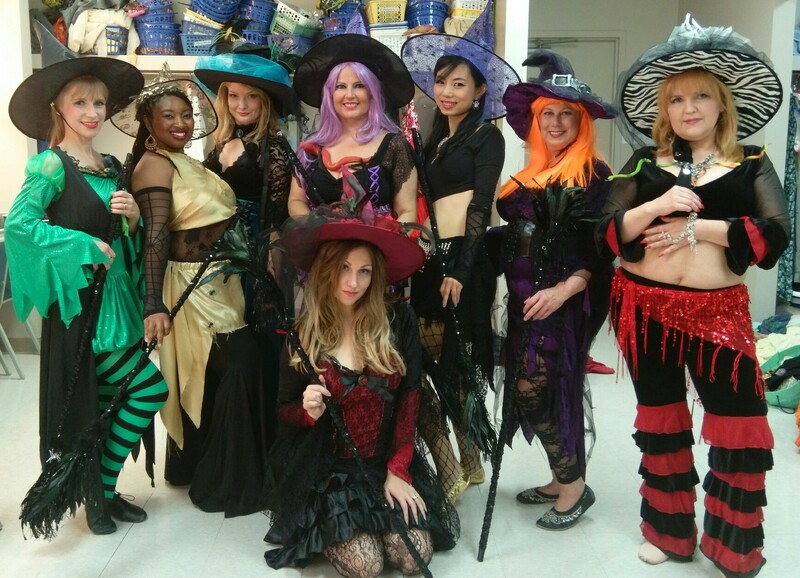 Necromancers, hedge witches, and warlocks, oh my! 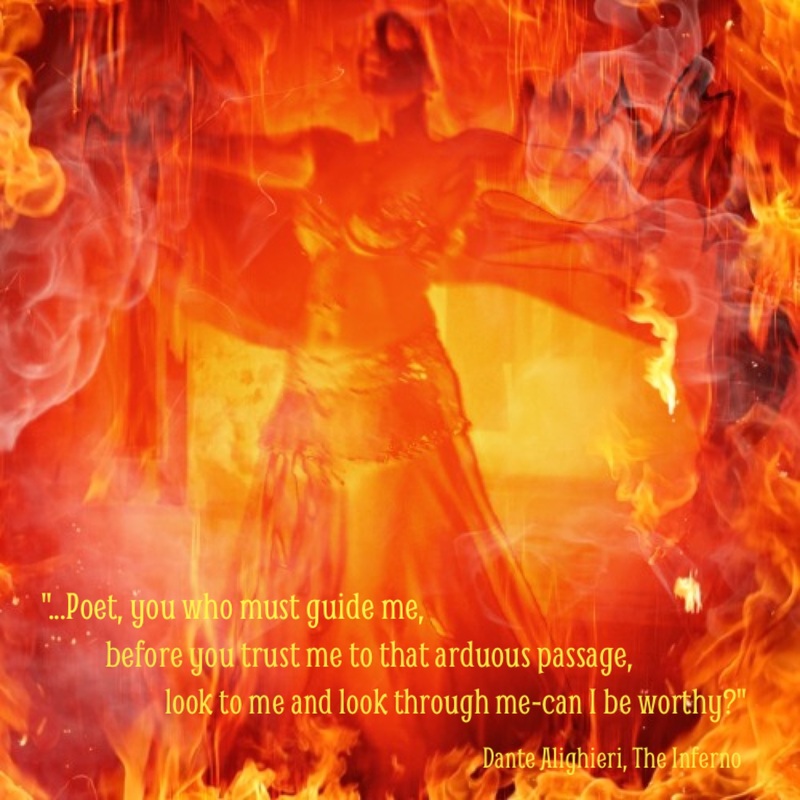 Each story was set in a different period with unforgettable characters. The language was beautiful and the magic strange. I did! Four times fabulous with varying degrees of complicated. I had a 61% success rate here — up 8 points from September! I spent over 9 hours out there planting mums and pansies, pulling weeds, removing dead flowers, picking arugula and planting Brussels sprouts, spinach, cauliflower, and lettuce. I got a whooping 5 hours in his month. Better than last month, but I need to invest way more time here. 6. Meditate 15 minutes a day. Not even close. Only got in 2.5 hours. 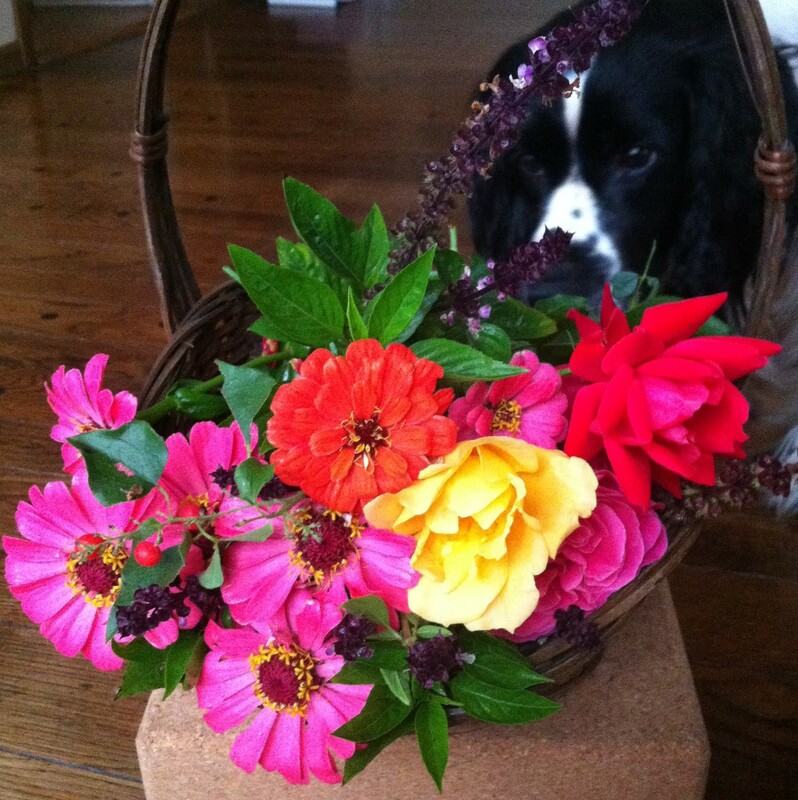 What were your happy accomplishments in October? In the middle of our life journey, I found myself in a dark wood. I had wandered from the straight path. It isn’t easy to talk about it: it was such a thick, wild, and rough forest that when I think of it, my fear returns…. On Saturday, October 3rd, the Inferno choreography was released into the world. 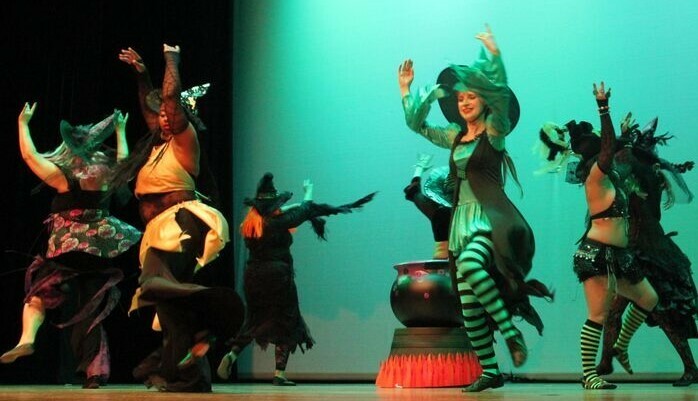 The idea for this dance has lived in me for over nine months. In the last trimester alone I poured out over 20 hours of zeal and profound love on just the physical creation of the 4 minute and 23 second dance. That doesn’t include the hours I spent reading, researching, and thinking about Dante’s heroic verses. 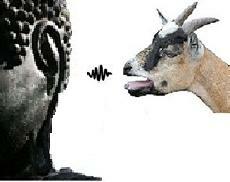 Beneath the veil of these strange verses! 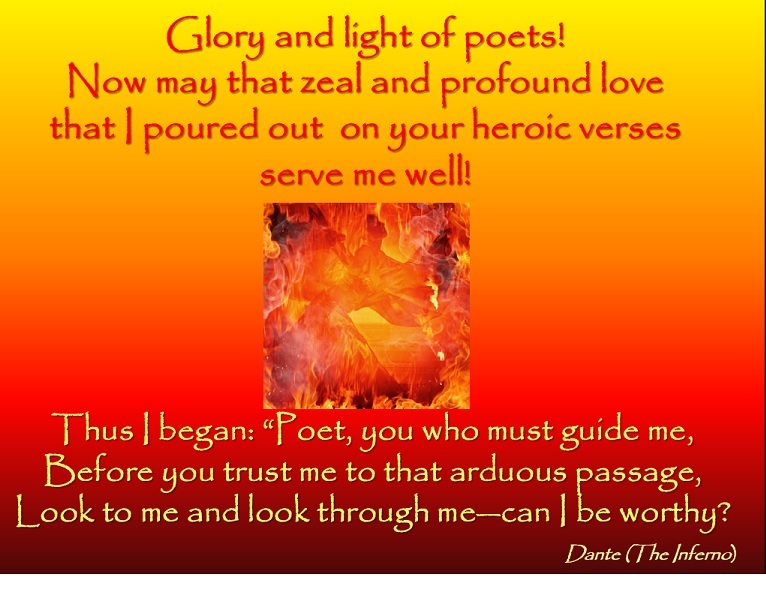 That’s when I began studying Dante’s work in earnest and trying to interpret the mysterious verses. 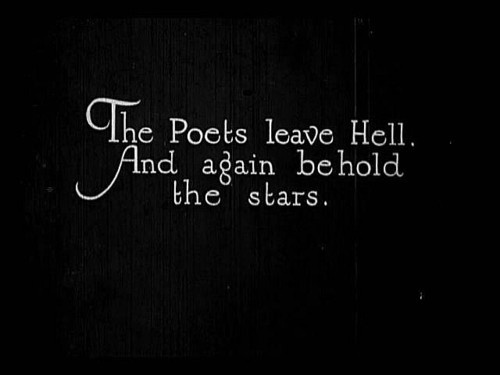 It’s astounding how a 700 year old poem continues to resonate through the work of contemporary musicians, painters, writers, singers, and other artists. 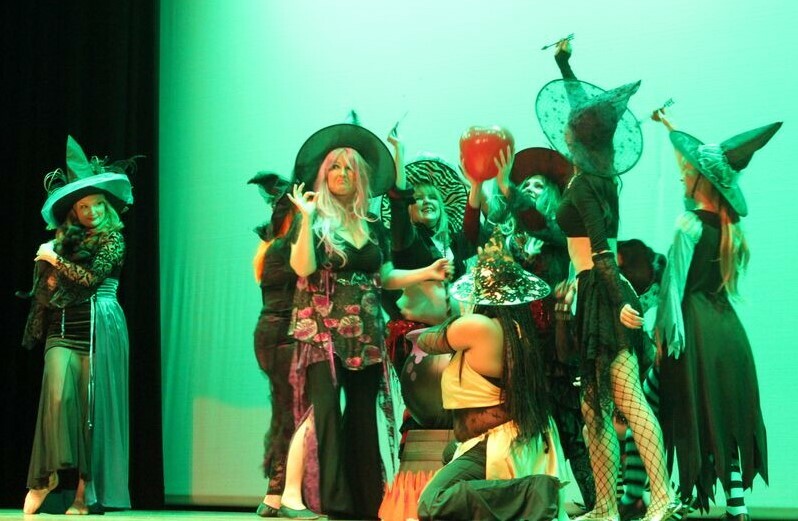 By the time of the performance, most of the choreography was set, but there were unnerving parts I had to improvise. I haven’t seen the video yet, so I don’t know how well the improvised parts went and whether I was able to express what this dance with Dante meant to me, but I do know that I learned a lot through the process of making it. 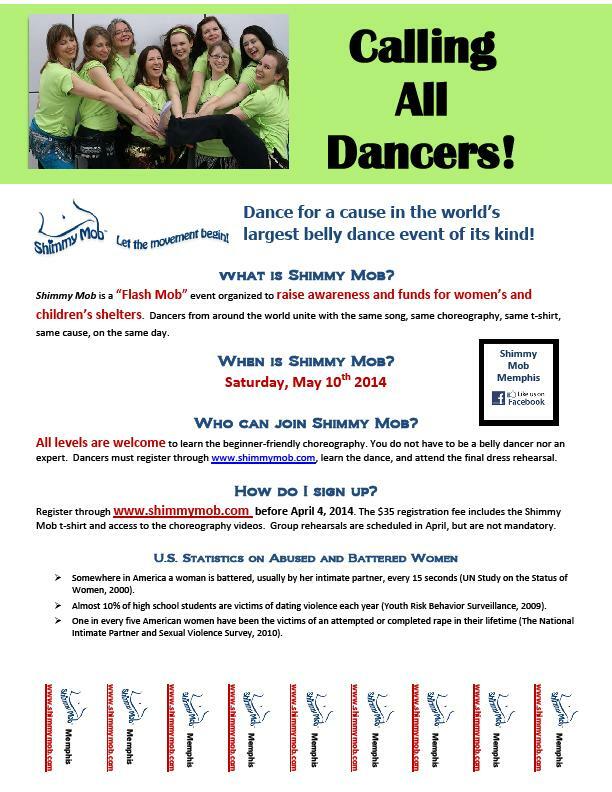 Join Us May 10 for Shimmy Mob! First you get a song in your brain, and then it comes out your body, and that’s how you dance. Shimmy Mob Memphis is dancing to change the world. This is our fourth year of dancing for the cause! This year we dance to raise awareness and funds for the Family Safety Center of Memphis and Shelby County. How can you help us end violence and strengthen families? 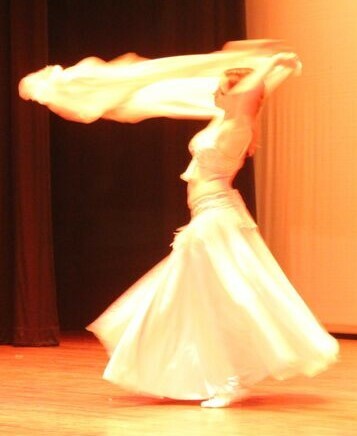 Happy International Belly Dance Day! Today we unite in dance with women around the world to raise awareness and funds to end violence against women and children. 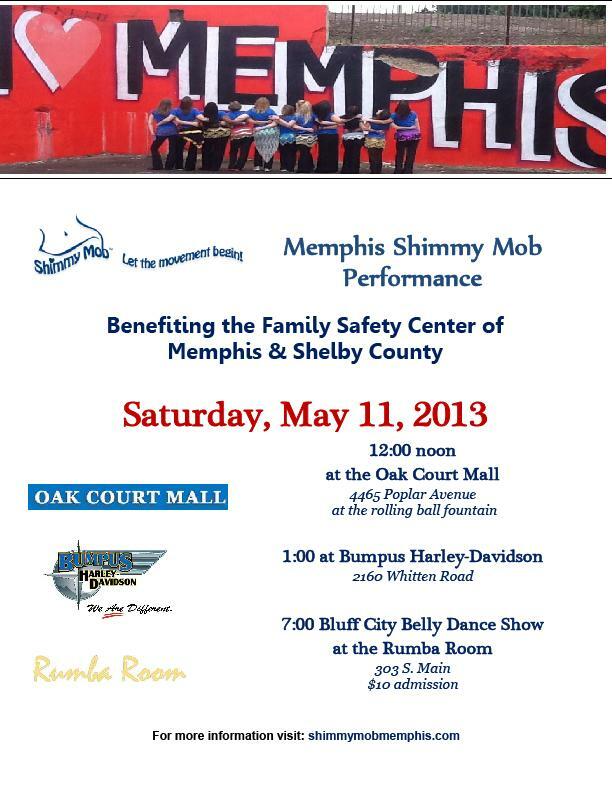 You can show your support by coming to watch at the above times, or by going to shimmymobmemphis.com to donate or donate directly to the Family Safety Center of Memphis and Shelby County.